It’s been 11 days since Respawn posted. 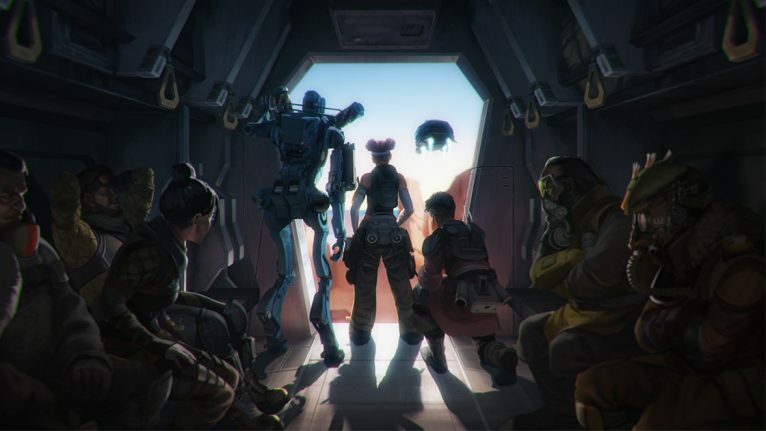 On February 15, less than two weeks after the release of Apex Legends, Respawn Entertainment promised to post daily updates. This was the case until Respawn abruptly stopped communicating on April 5, leading to players wondering why they’ve been left in the dark. It comes as yet another disappointment for fans of the game. Apex had a roaring first month, accumulating 50 million downloads and breaking Twitch records, but now it’s come to a standstill. Apex looked to be the game to finally cast Fortnite aside and claim the title of the most popular battle royale. It was refreshing, new and exciting. It had and still does have, great graphics, and fun and interactive gameplay—but Respawn has failed to keep up the pace. There have been some promising updates, including new legends, weapons, and a battle pass. It’s still lacking, though. The updates aren’t frequent enough, and the content is miles behind the Fortnite’s standard. There’s still an opportunity for Respawn to redeem itself, but it’s dwindling. If too much time passes, Apex may not be able to recover.